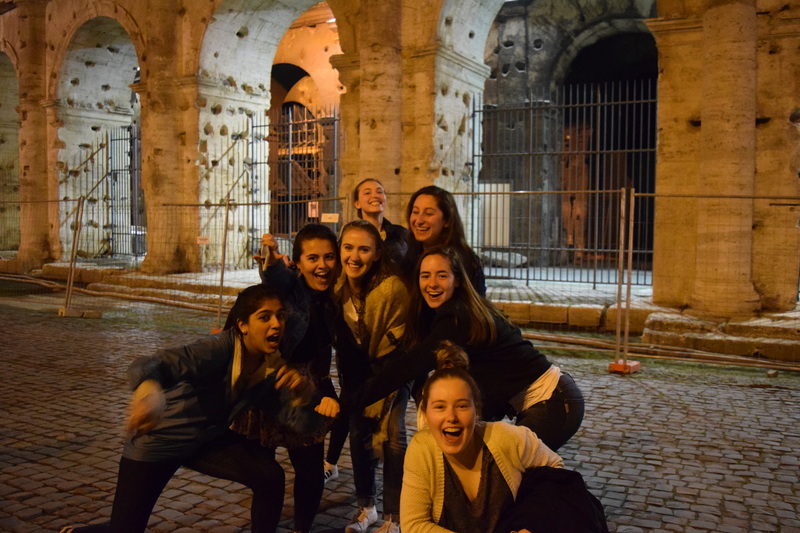 This blog is designed to inform you about the Winsor School's trip to Italy, March 12-23, 2016. 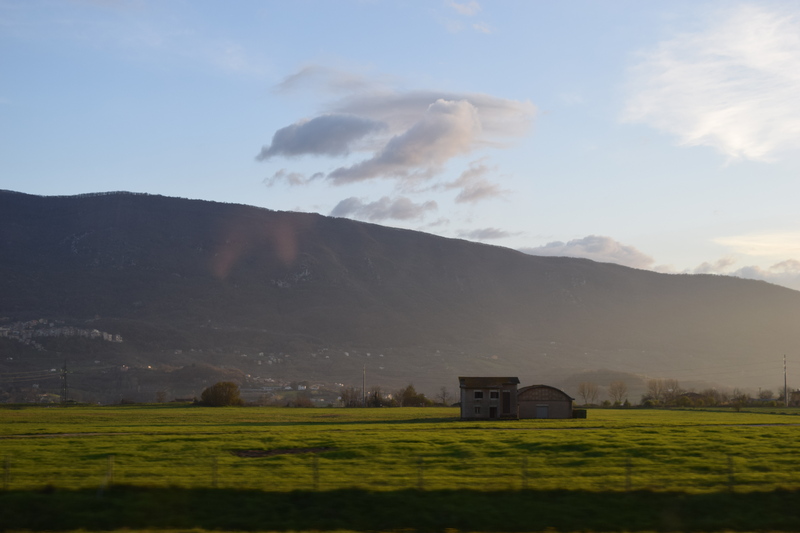 The photo below Vesuvius from Baiae was taken by Helen Schultz, World Languages Department. OUR FIRST FULL DAY IN FLORENCE! Sienna and our new hotel! Some pictures from Friday – more details to follow! In the morning, we ate breakfast and then finally left from Sorrento to Naples (Goodbye Sorrento!). We had a lot of fun in Sorrento, exploring and walking through the city, and of course eating gelato 🙂 It was particularly interesting to see orange and lemon trees everywhere–not a common sight in Boston! In the first few days of the trip, we learned that Sorrento is especially famous for its lemons, usually in the form of limoncello. 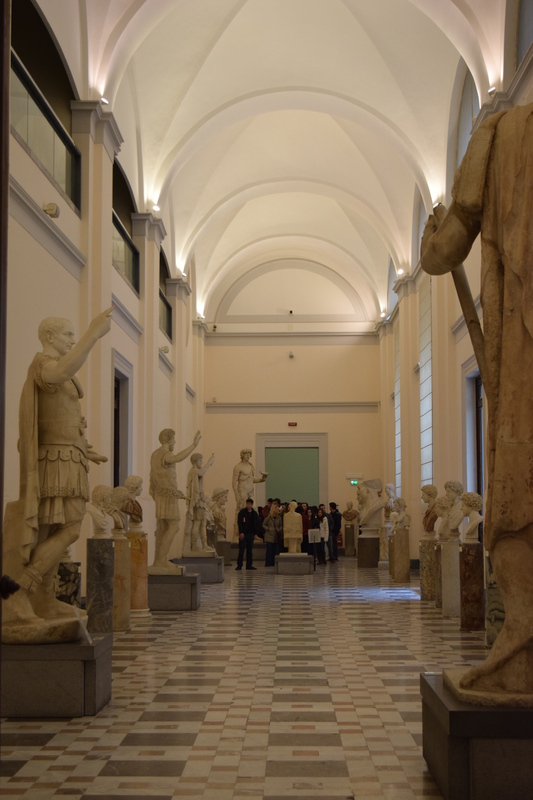 Once we got to Naples, we toured the Naples National Archaeological Museum (Museo Archeologico Nazionale di Napoli in Italian). In the museum we saw incredible pieces of artwork: the Fresco of Sappho from Pompeii, the mosaic of Alexander the Great, the Farnese Bull Marble Statue, and the Farnese Statue of Hercules. After the museum, we had a quick pizza lunch! A shot of the interior of the museum! 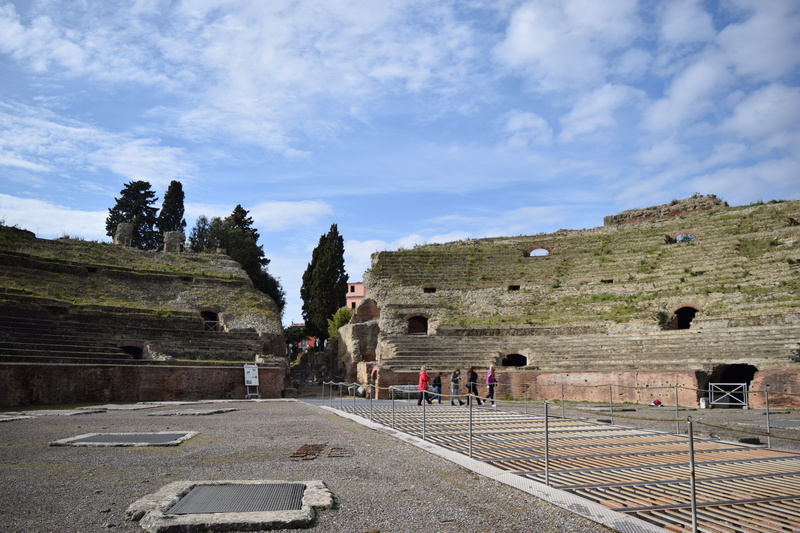 After Cumae, we took a short drive to Pozzuoli, where we toured the Flavian Amphitheater, which was able to hold 40,000 people. 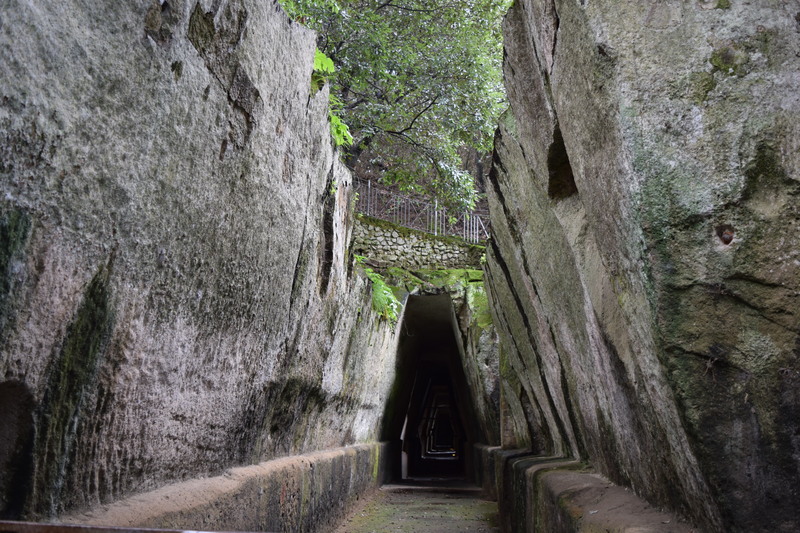 At the amphitheater, we learned that the basement of the amphitheater is seven meters deep and that animals were lifted up into the amphitheater through a system of pulleys. 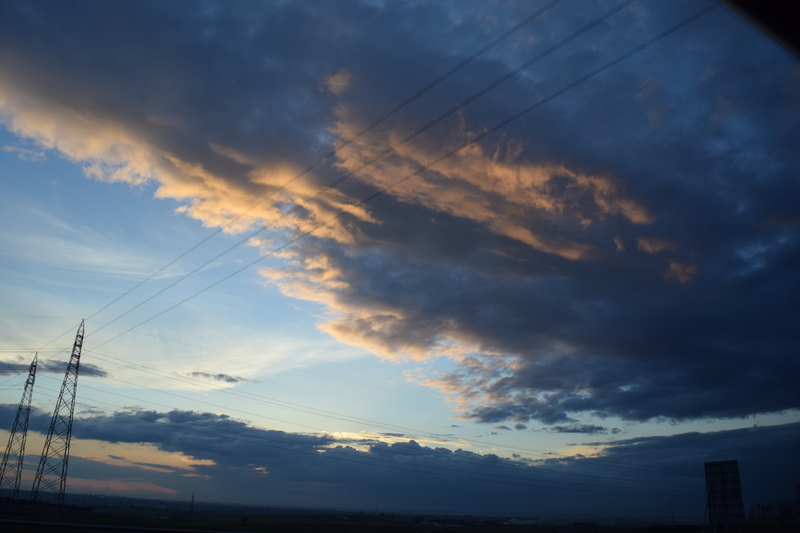 We left Pozzuoli and went on a three hour drive to Rome. 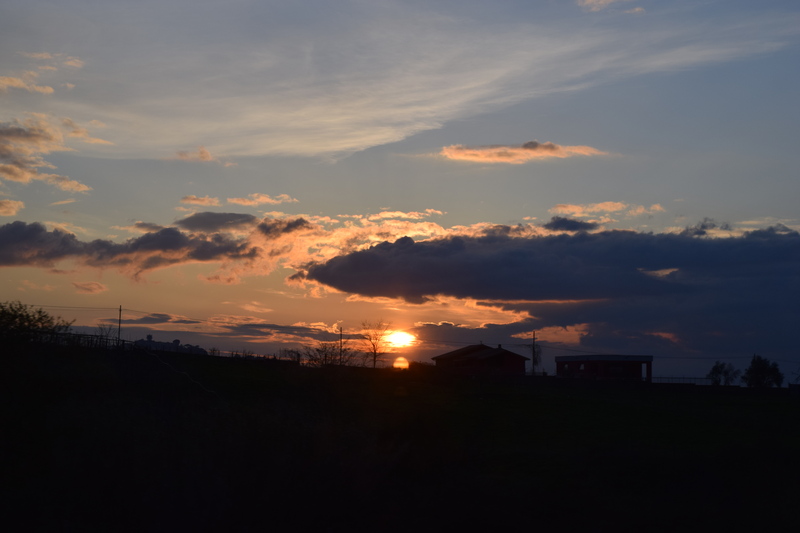 It was a great time to eat some snacks, relax, and take great photographs of the sunset. We had a great dinner in Rome and we are excited for our upcoming adventures! It looks like you all had an action-packed, interesting, fun, delicious Wednesday. Thanks for the great update! 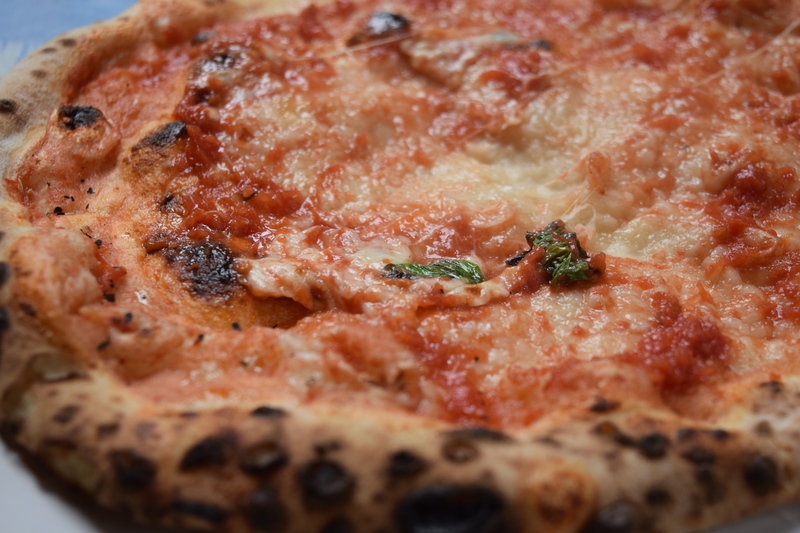 Polly’s favorite photo was of the pizza! My favorite photo was of the students! What a wonderful combination of observations, history and photos – thank you! cover models and TV personalities amongst his clientele.